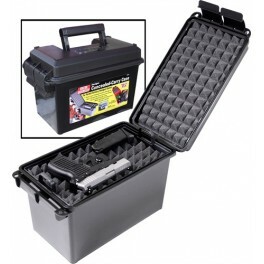 Great for the preppers that know how to plan ahead and stash much needed supplies for future uses!! 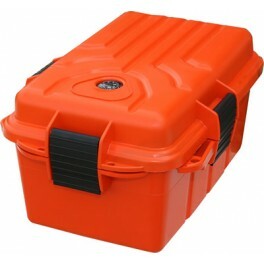 Great Survival Dry Box !! 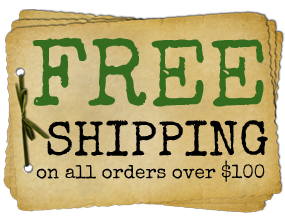 Scouts check this out !! 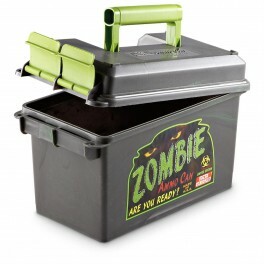 The is the ultimate Suvival Dry Box. 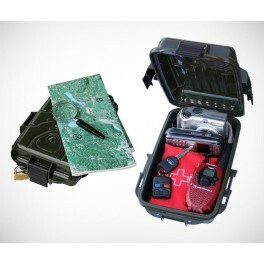 Great for those Scouts and outdoor adventurers !! HOT! HOT! DEAL!! 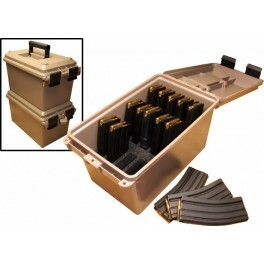 GREAT PRODUCT AT A GREAT PRICE SO HURRY AND BUY NOW THESE SELL OUT FAST!! 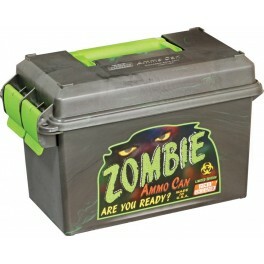 Zombie Ammo Can 30 cal.